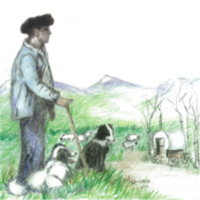 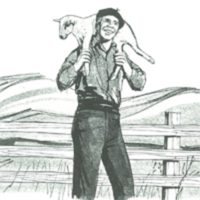 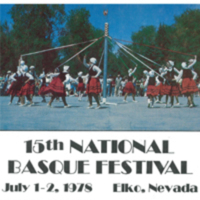 The Elko Basque festival began with a celebration that brought sheepherders and cattle ranchers into town for a day of celebration. 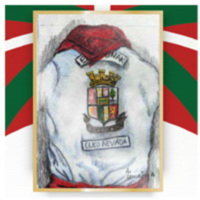 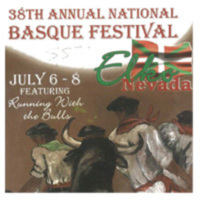 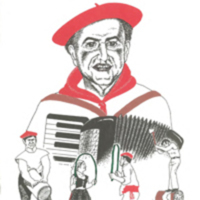 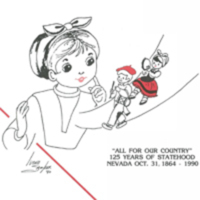 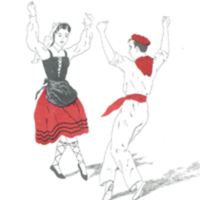 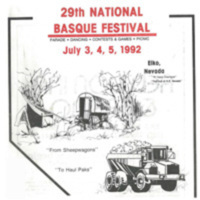 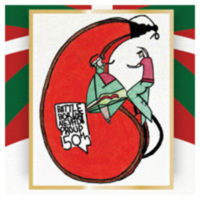 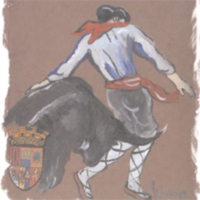 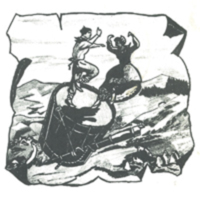 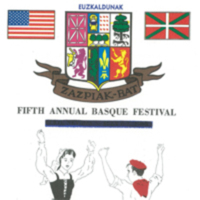 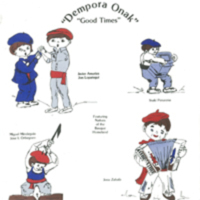 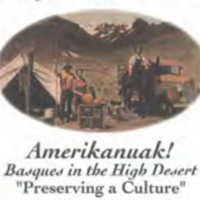 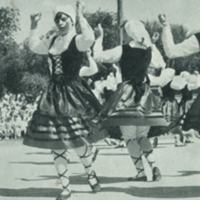 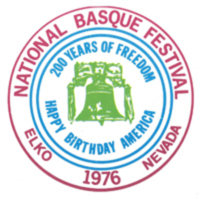 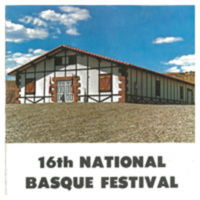 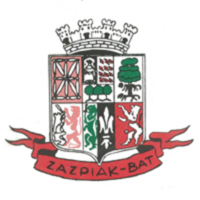 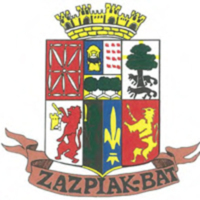 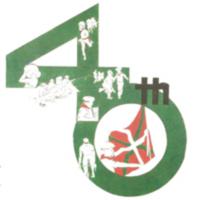 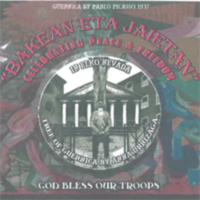 The State of Nevada celebrated its centennial in 1964, and the Elko Basque Club decided to organize another grand scale Basque festival to commemorate the event. 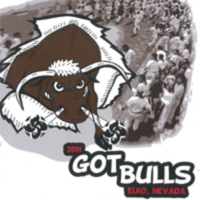 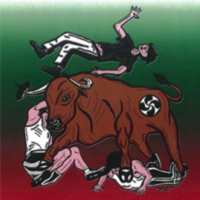 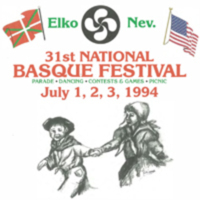 They invited all of the existing Basque clubs to participate and to send musicians, dancers, and athletes to Elko for the event. 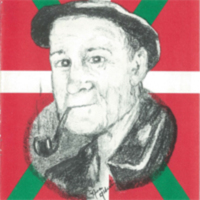 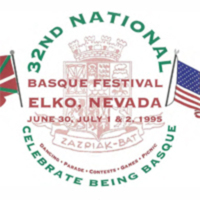 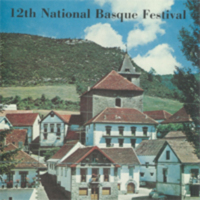 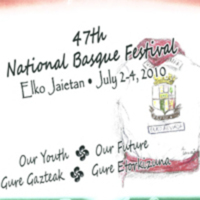 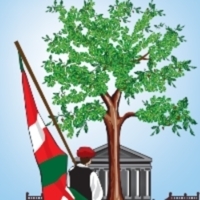 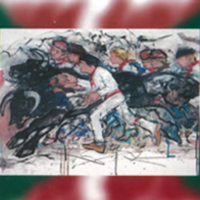 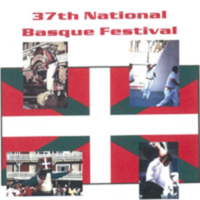 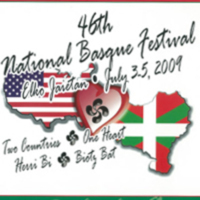 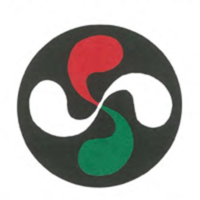 Because of the success of the activities, and the geographical centrality of Elko to other Basque communities, Elko assumed the position of the site of the annual National Basque Festival. 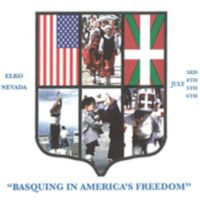 The weekend festivities were scheduled around the 4th of July weekend, to celebrate with this great country and to thank them for accepting Basques and their heritage so freely. 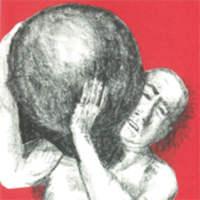 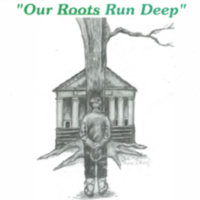 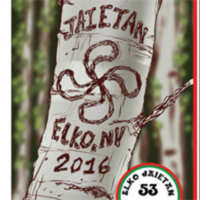 The festival in 2016, our 53rd, will be held July 1st through 3rd. 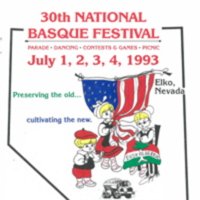 Experience great food, music, dance, and of course people. 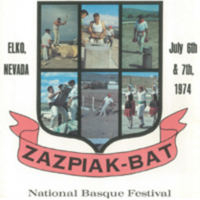 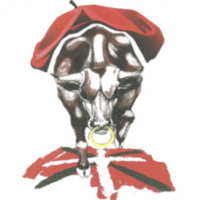 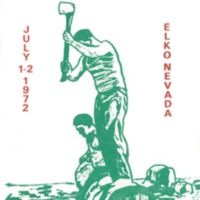 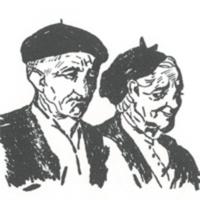 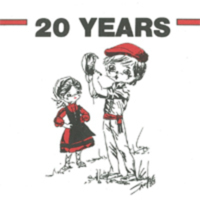 Working with the Elko Euzkaldunak Club, the VHC is proud to present this look back at the Elko National Basque Festival over the last half century. 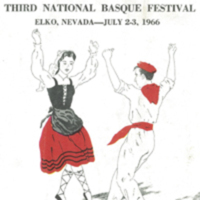 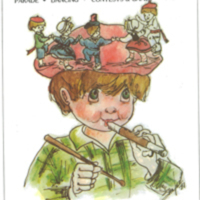 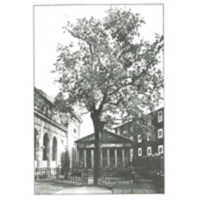 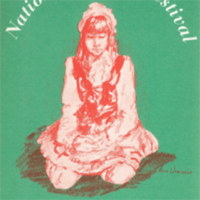 Although no program was produced for the original 1964 Festival, the collection below contains every program since then. 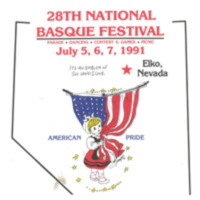 If anyone has any print memorabilia from the first festival, please contact the Elko Euzkaldunak Club--we would love to add it to the collection!